JAMESTOWN – The John Plumb for Congress campaign is once again going on the offensive against Congressman Tom Reed (R-Corning, NY 23), accusing him of putting the interests of Wall Street before residents in the 23rd Congressional District. On Thursday the Plumb Campaign sent out a media release criticizing Congressman Reed’s campaign for sharing a graphic on social media on Wednesday, Aug. 2. 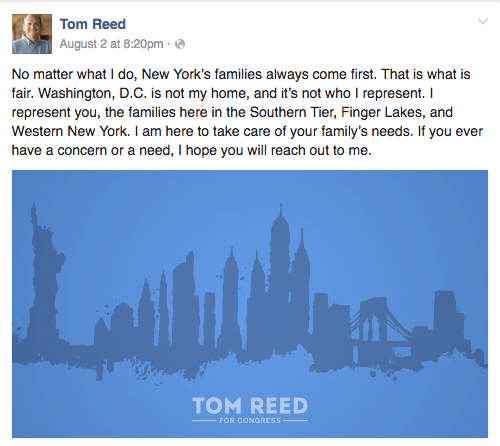 The graphic features a message that Reed is representing the “families here in the Southern Tier, Finger Lakes, and Western New York.” However, the accompanying image includes the Tom Reed Logo over a silhouette of the New York City Skyline. Whether intentional or an oversight, the irony of the image didn’t go unnoticed by Plumb’s campaign. Friends of John Plumb spokesman Sam Newton said the image is actually fitting for a representative that has taken over $1 million in campaign funding from Wall Street and the financial industry – including over $260,000 in this campaign cycle. He also claims that Reed has consistently voted to protect Wall Street at the expense of families here in Western New York. A screenshot of the recent message and accompanying image on the Tom Reed’s social media. 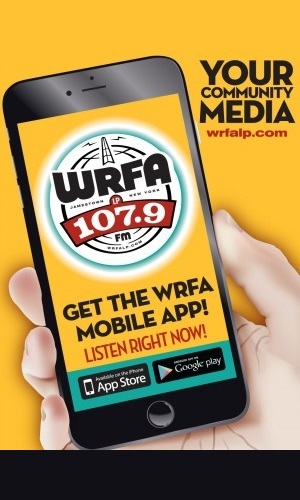 “We appreciate that Congressman Reed is finally coming clean about who he represents in Washington – Wall Street bankers, not the hardworking families here in Western New York, the Southern Tier and Finger Lakes,” said Newton. To support his claim of Reed putting Wall Street before Southern Tier Families, Newtown says that in June of this year, Reed voted along with his House Republican colleagues to block a new fiduciary rule that requires financial advisors to act in their clients’ best interests when giving financial advice, and bars advisors from ripping off clients in order to increase profits. He also points to Reed’s vote in 2012 to repeal what Newton says was a key mechanism designed to keep Wall Street banks and the financial industry in check to prevent them from crashing the U.S. economy again and hurting working families. And finally the Plumb campaign says that in 2011 Congressman Reed voted against a predatory lending restriction, which allowed financial industry advisors who had been convicted of fraud for engaging in predatory lending to veterans to continue to sell securities. In response to the Plumb campaign’s most recent accusations, the Reed campaign responded by saying Plumb is the one who’s putting other interests before the interests of local constituents. Hasenberg also said that when it comes to looking out for the interests of Wall Street, no one does it better than the Democratic nominee for president, whose received full support from Plumb. Plumb is challenging Reed for his seat in the 2016 general election. Over the past two decades he’s served as a submarine officer in the Navy and later as an official at the Department of Defense. Most recently he’s served as director of defense policy and strategy at the National Security Council and is also a Navy Reserve Commander. He graduated from Randolph High School in 1988. Reed is an attorney and former mayor of Corning who was elected to Congress in 2010 and has represented Chautauqua County since January 2013, when redistricting created the new boundaries for the state’s 23rd congressional district. 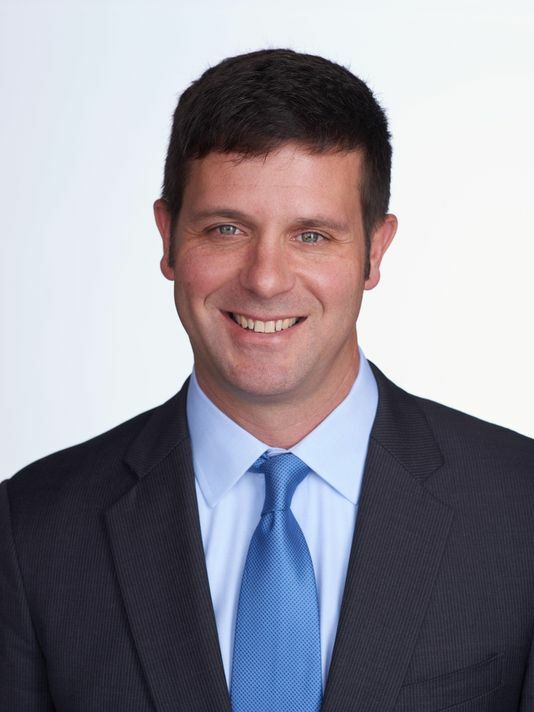 Since first being elected to Congress in 2010 (defeating Mathew Zeller, D-Rochester), Reed won reelection in 2012 (defeating Challenger Nate Shinagowa, D-Ithaca) and in 2014 (defeating challenger Martha Robertson, D-Ithaca). Poor Rep Tom Reed. He can’t honestly address John Plumb’s continuous service to our country, Reed can’t hide where his campaign money is coming from, he can’t hide his atrocious voting record that continues to hurt NY 23rd constituents, and he has nothing of substance to reply with about the truth of Plumb’s accusations. Linking Nancy Pelosi to Plumb is Reed’s misguided attempt to get knee-jerk reactions from his base – or I should say what’s left of it. Tom Reed was handpicked by Donald Trump ( though Reed never mentions that connection) and is Trump’s NYS campaign Co-chair. Now that’s an endorsement that shows Reed’s true sensibilities. Trump’s rhetoric has become Reed’s rhetoric. That’s funny. 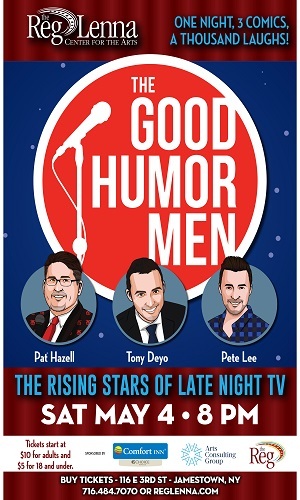 The Finance, Insurance and Real Estate sector, aka FIRE Sector is HQd in Manhattan. Donald Trump is a card carrying member of the FIRE Sector (Real Estate Mogul) which is the very same sector that crashed Wall Street and made off with $trillions in tax payer money! Who you going to believe? Congressional millionaire who endorses yet another lunatic millionaire from Wall Street running for President who want to enrich themselves or local veteran who wants to help you get ahead? Not only does Tom Reed have outrageous connections to special interests in Washington, he also endorsed Donald Trump back in March. Donald Trump. The man who has insulted millions of Americans in his run to be president for those millions of Americans. Women, our veterans, our military, our politicians on both sides of the aisle, and yes, even babies. Despite all that, Tom Reed still has yet to retract his endorsement of Trump. Not only that, but he is taking a page of Republican strategist Frank Lutz by linking Plumb with Pelosi. The same parroted attack ads that every other Republican has. To me, he is more DC than anyone. 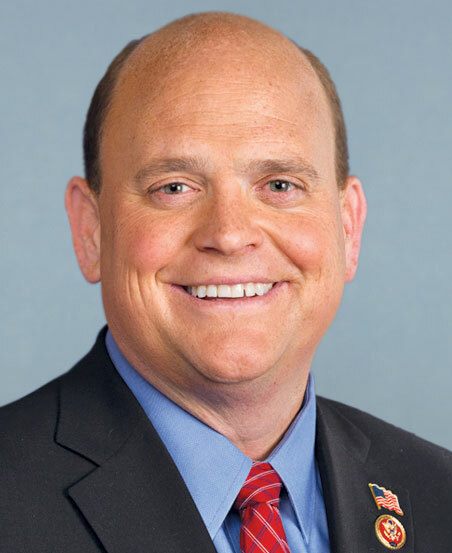 Tom Reed represents the gridlock in Washington. The gridlock that offers nothing in its platform for Western New Yorkers. Let’s finally be rid of him and take the first step to fixing Washington. Getting Tom Reed out of office.